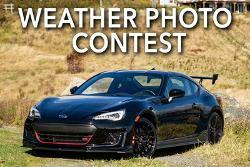 What you must do to enter: upload a picture - The photograph must depict a Newfoundland and Labrador scene or weather related scene. Statistics: This contest was opened by 3 and entered by 0 ContestChest.com members. 0% of those who opened the contest, entered it.